There are lots of things to do in Dundee, as the council is redeveloping the city - the waterfront in particular - and is trying to bring lots of new and exciting businesses and other organisations to Dundee. 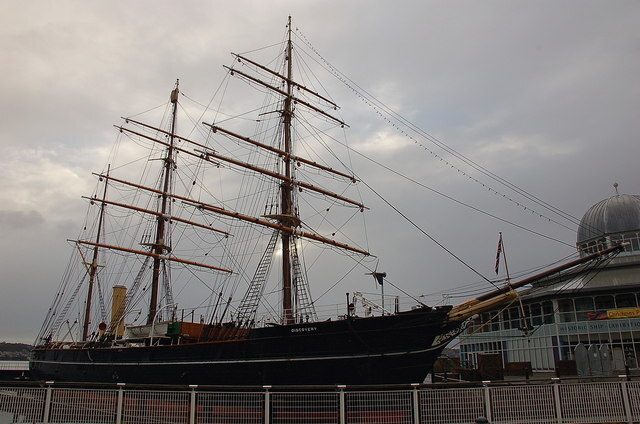 Dundee is the home of the R.R.S. Discovery which was the ship that took Robert Scott and Ernest Shackleton on the first every successful Antarctic Expedition. Today, the Discovery has its own visitor centre Discovery Point where people can learn about its past, what happened, and can even go aboard the ship and get a small taste of what it might have been like to go on an expedition to the Antarctic. Sensation is a very interesting building to look at. 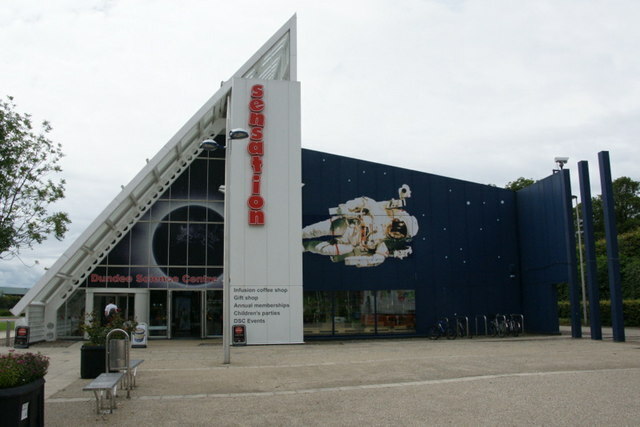 Dundee has its very own Science Centre, called Sensation. It has many interesting things to see, ranging from mind games to colour-blindness to what you would look like as an ape. It has something for everyone, and the shows and exhibits are constantly changing and improving.